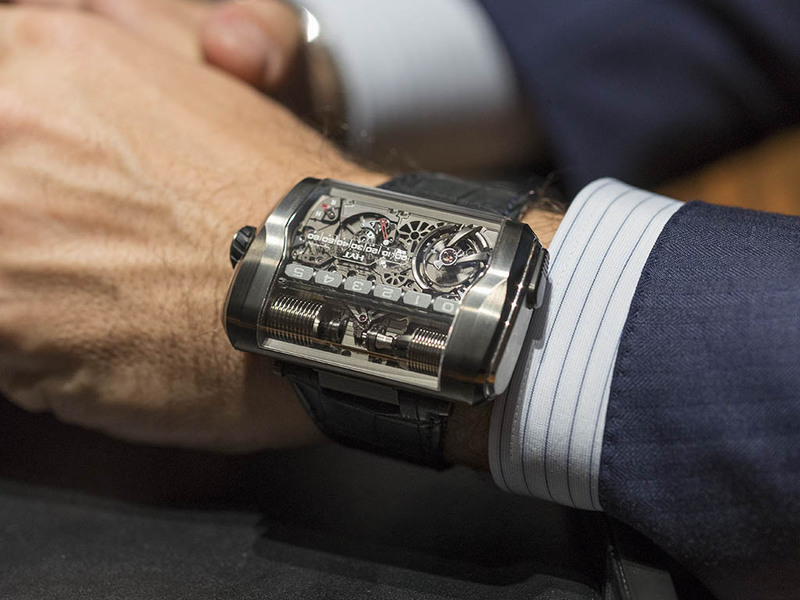 Loyal followers of Horobox will recall my summary for 2015. 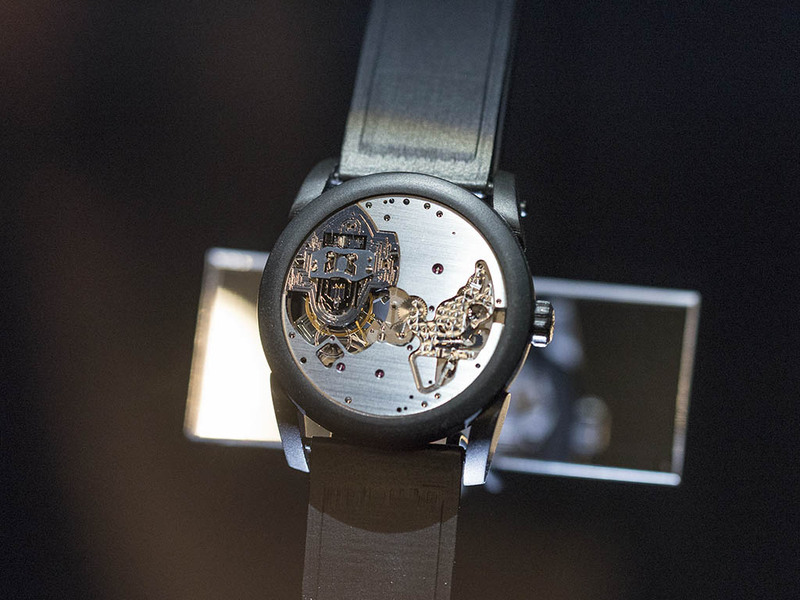 I defined the season ‘’remarkably lower than expected’’ in terms of design novelties. 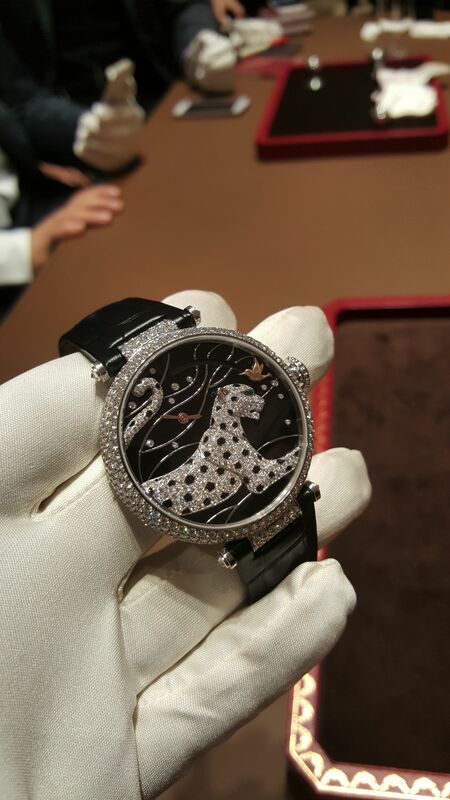 But for SIHH 2016, I felt quite satisfied and thrilled.. Why..? 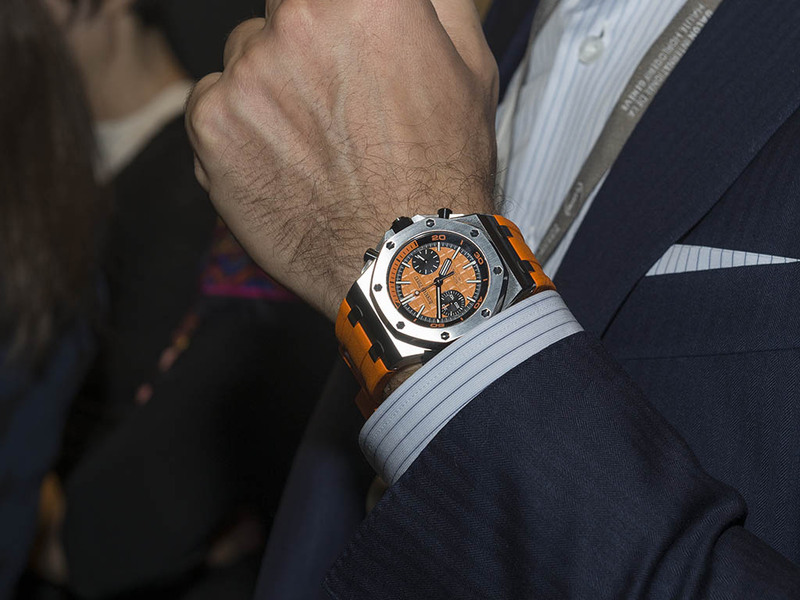 Of course there were several reasons for me to feel that way however, I might say the most important one is the aura of the event. 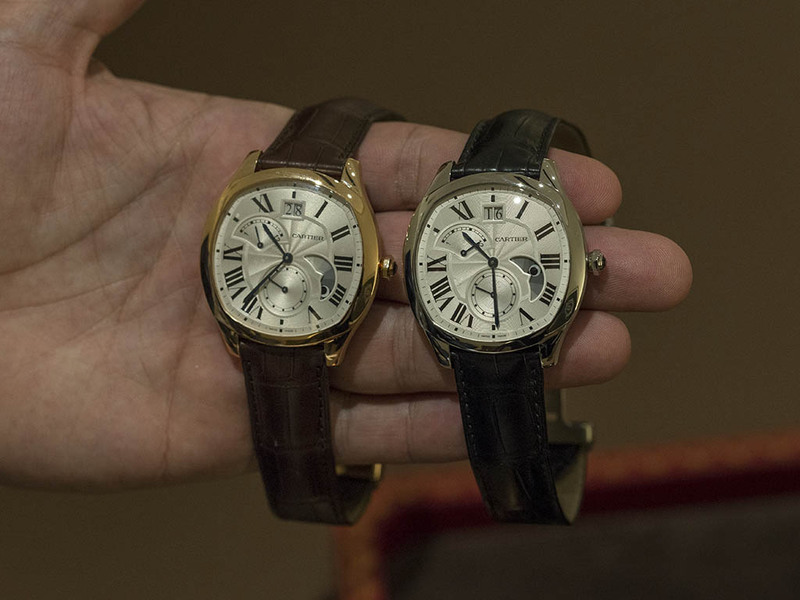 The doubtful looks of the last year caused due to the drastic movements of Swiss Franck were replaced with the pride faces feeling happy for launching new timepieces. 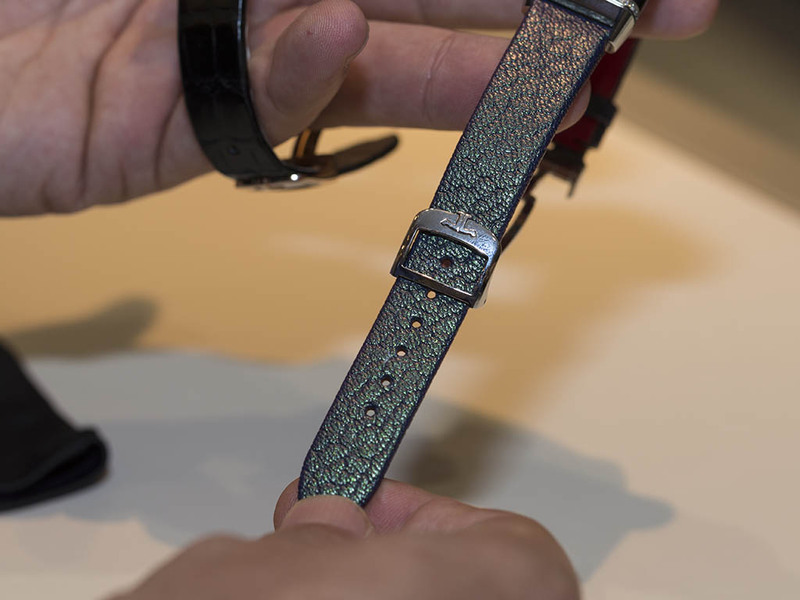 We left the press conferences and booth visits behind with latest novelties in our minds but nothing else. 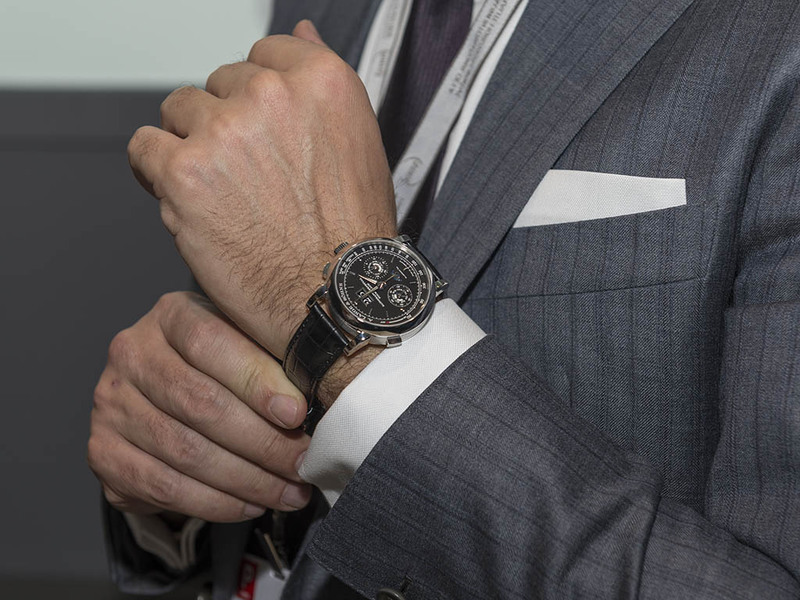 Another important detail about SIHH 2016 was the participation of the independent brands manufacturing exotic timepieces. 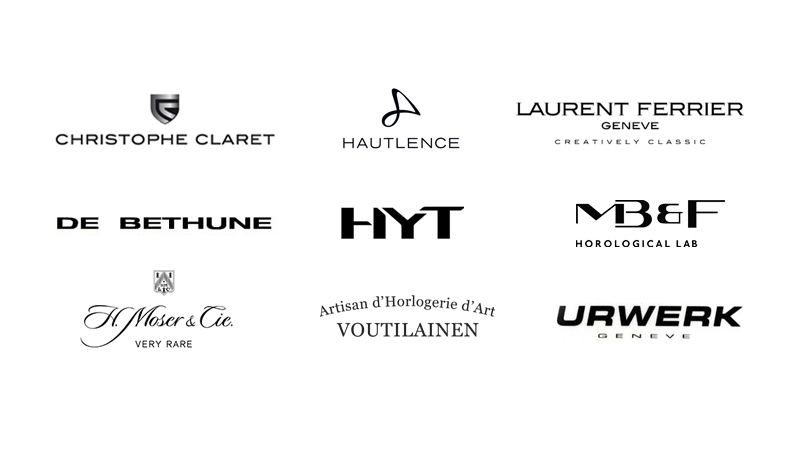 I feel quite positive about this participation as I clearly remember some deeply fascinating models from those independent brands. 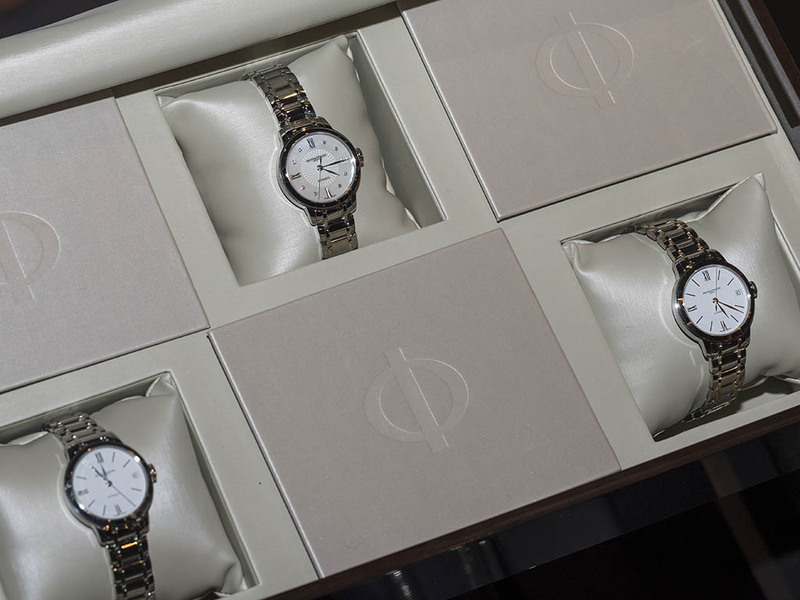 During a meeting before the SIHH 2016, we talked about the drastic increase of the female visitor numbers of our web site with a solid 11% and discussed about the importance of the women’s collection watches accordingly. 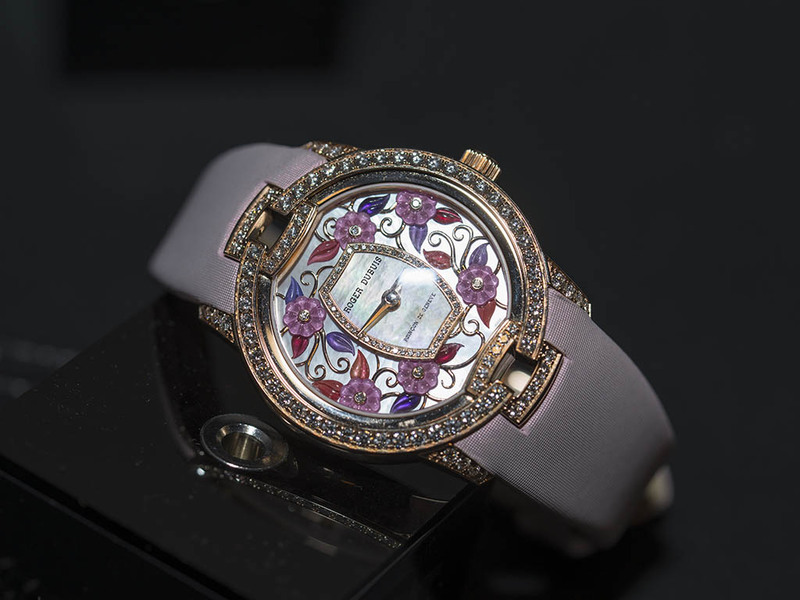 In the first exhibition of the year, we saw that we are not the only ones who are aware of that fact as SIHH 2016 hosted some very beautiful women’s timepieces which left their marks on the event. 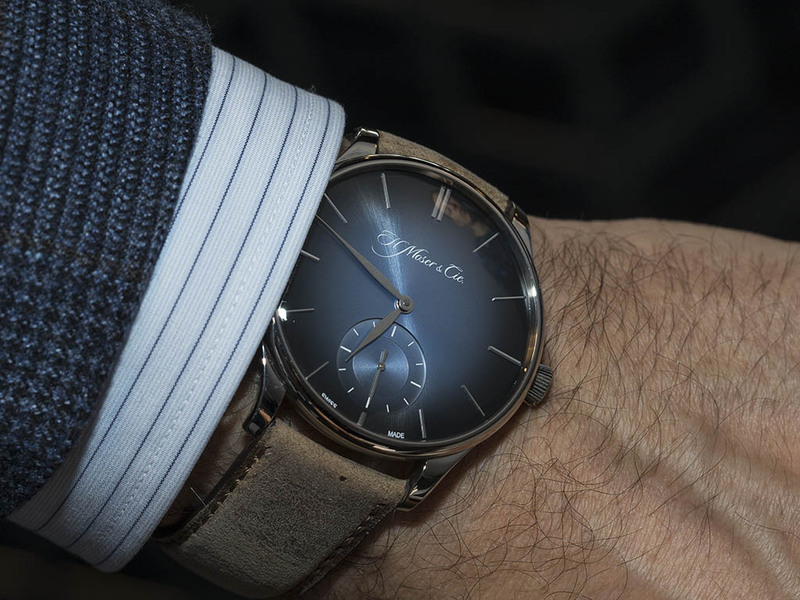 In this regard, I am sure the Hypnose and Panthères et Colibri models of the leading brand Cartier will be highly mentioned afterwards. 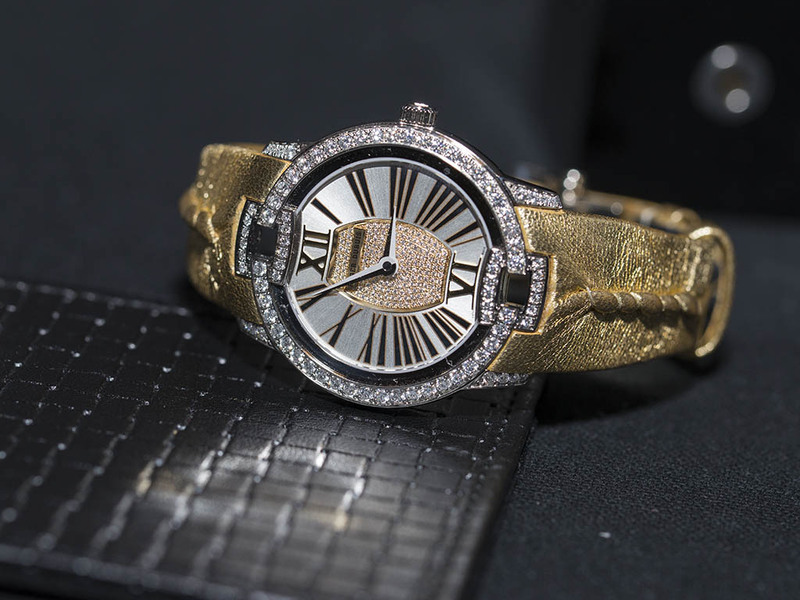 The latest additions to the Velvet Collection of Roger Dubuis are more like pieces of art. 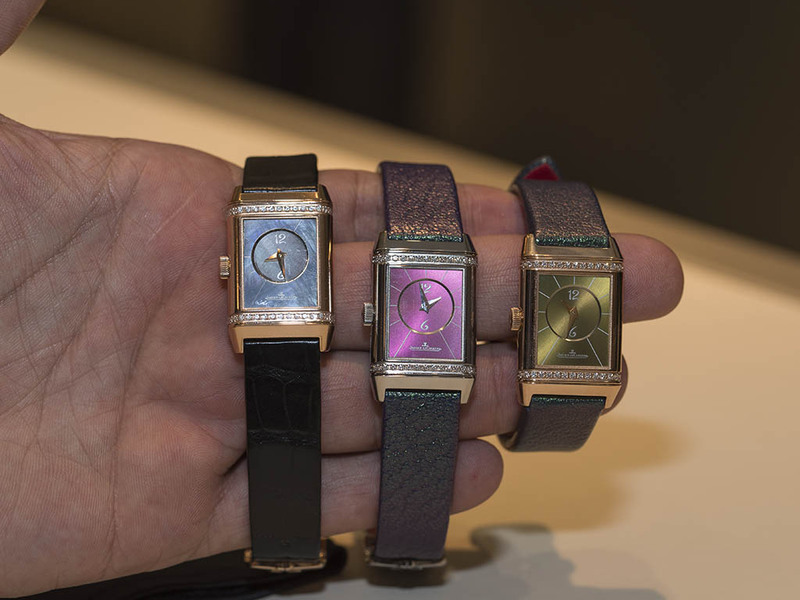 It would be un-fair not to mention about Jeager Le-Coultre and its special project with Louboutin. 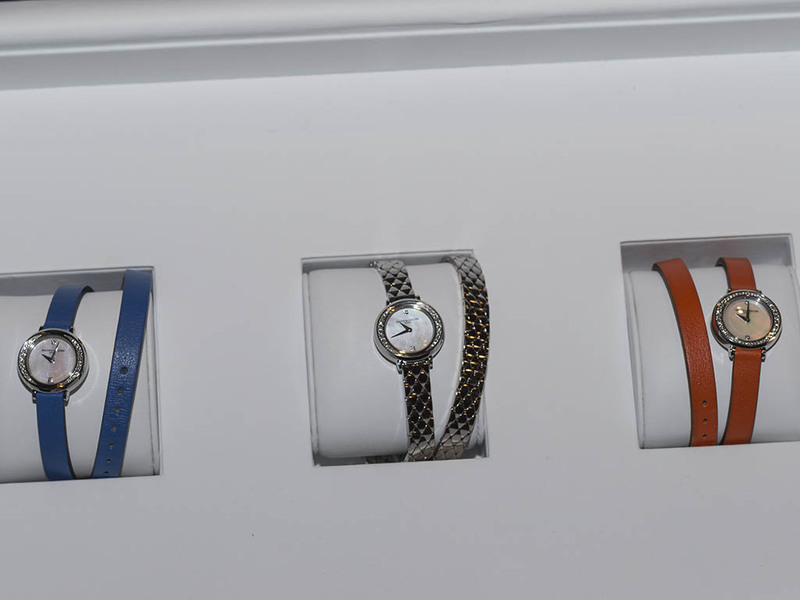 Baume & Mercier presented a nice collection of ladies watches with relatively affordable prices. 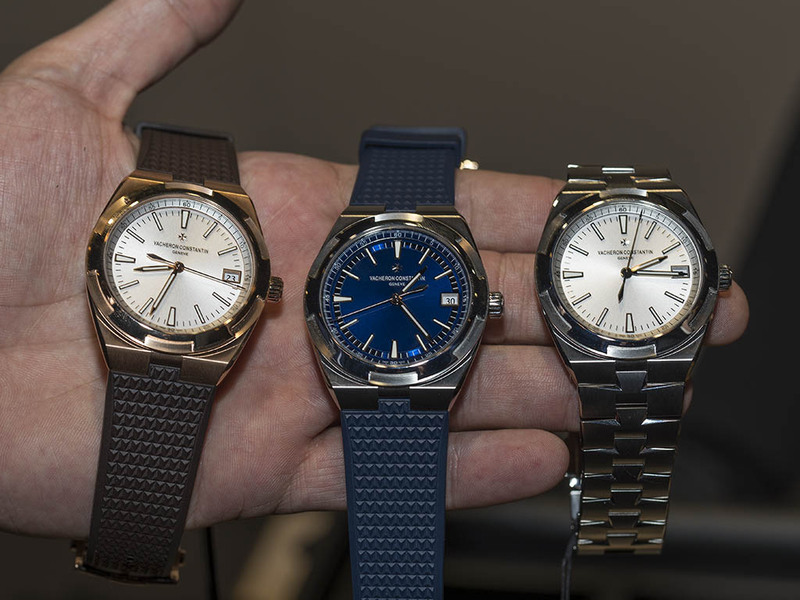 There was not much to speak about Vacheron Constantin as I am amazed by the brand’s novelties again this year. 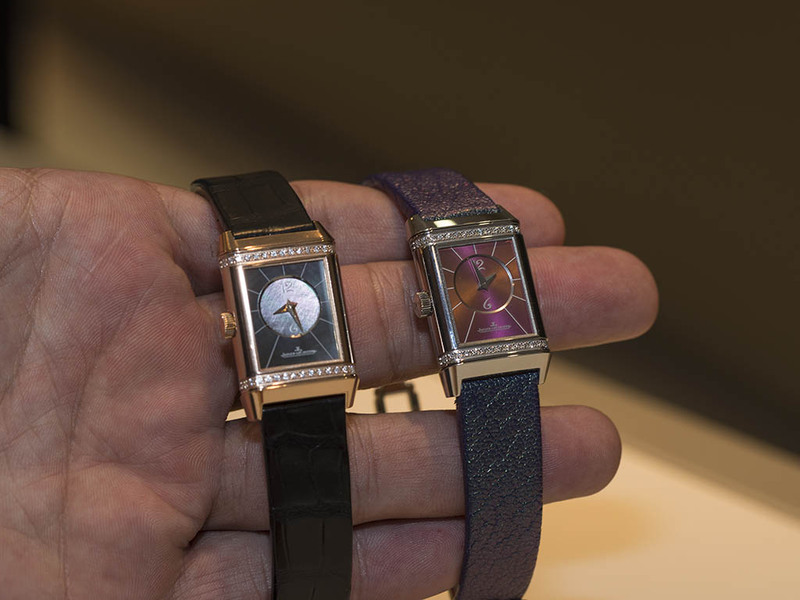 The new Overseas Collection with all in-house movements approved by Hallmark of Geneva was magnificent. 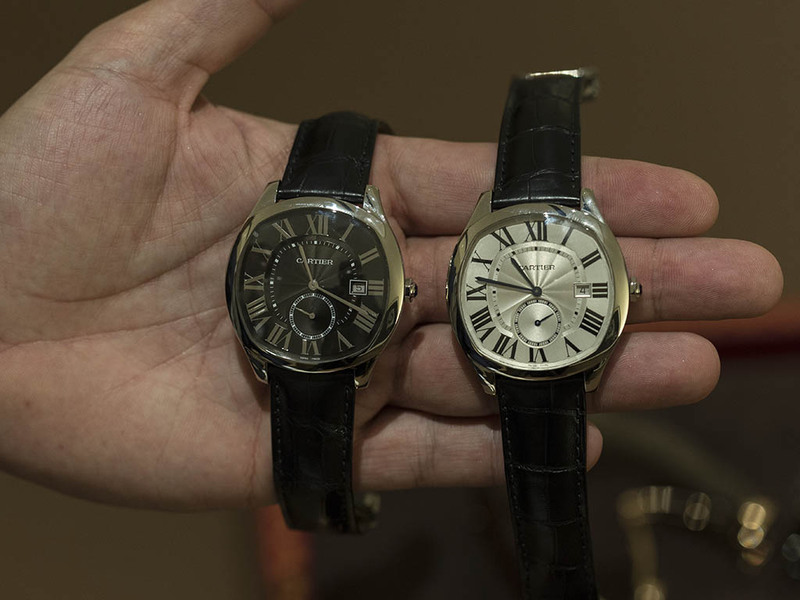 Cartier on the other side was absolutely a star for the event with their new product line Drive De Cartier and ROTONDE DE CARTIER ASTROMYSTÉRIEUX proving their success and innovation for luxury watch making. 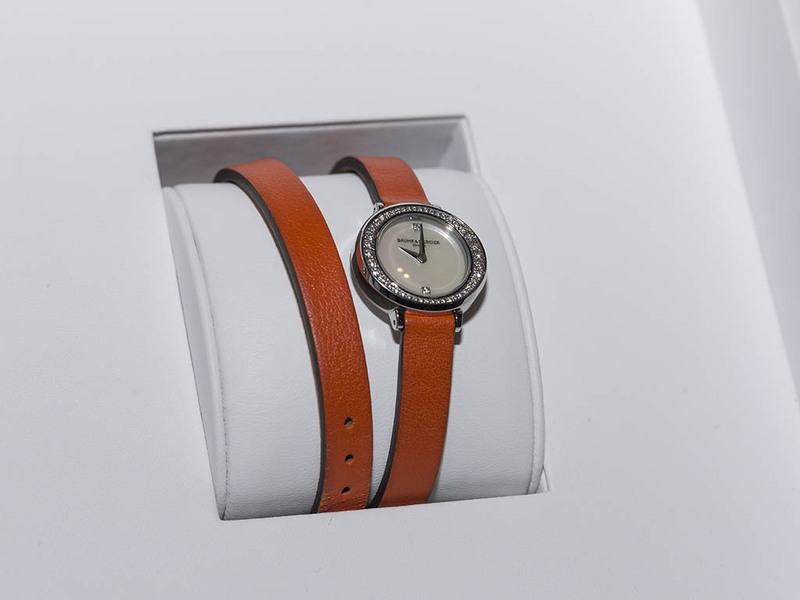 The Senfine Project was a very interesting design which is focused on using the energy efficiently. 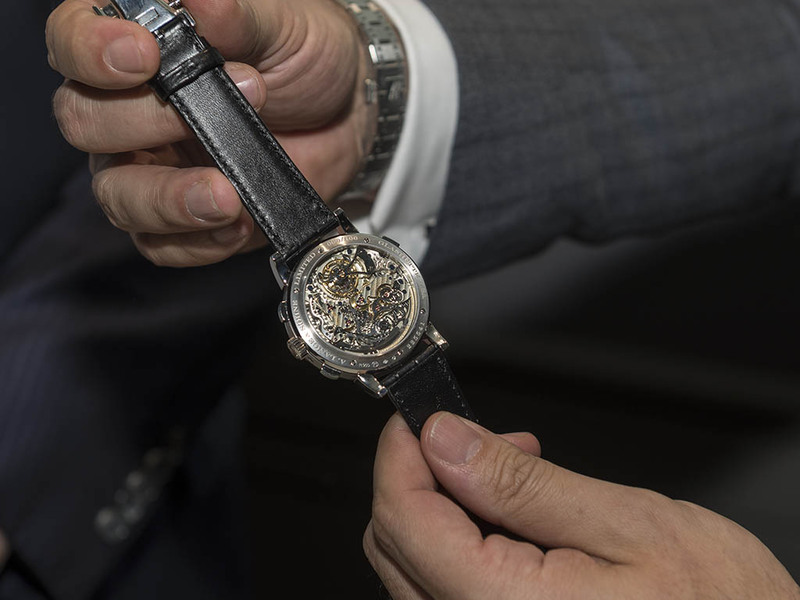 We were amazed with the cutting edge technology and innovative design of the movement which requires to be wound a few times per year..! 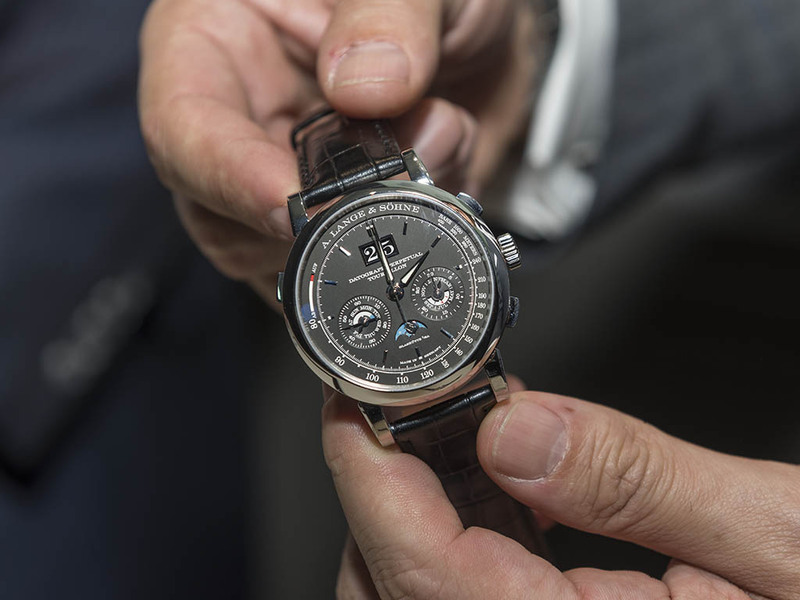 Wow..
A.Lange & Söhne needs a full page for its new Tourbillon model. 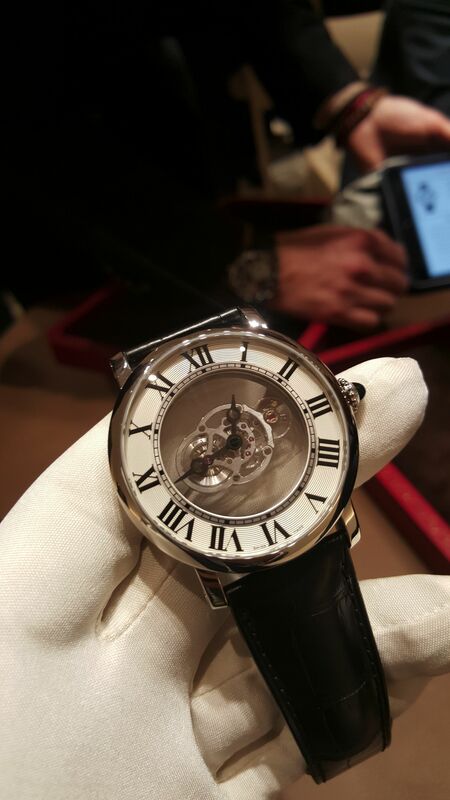 I have to admit that it was one of the most beautiful watches I have ever seen in person. 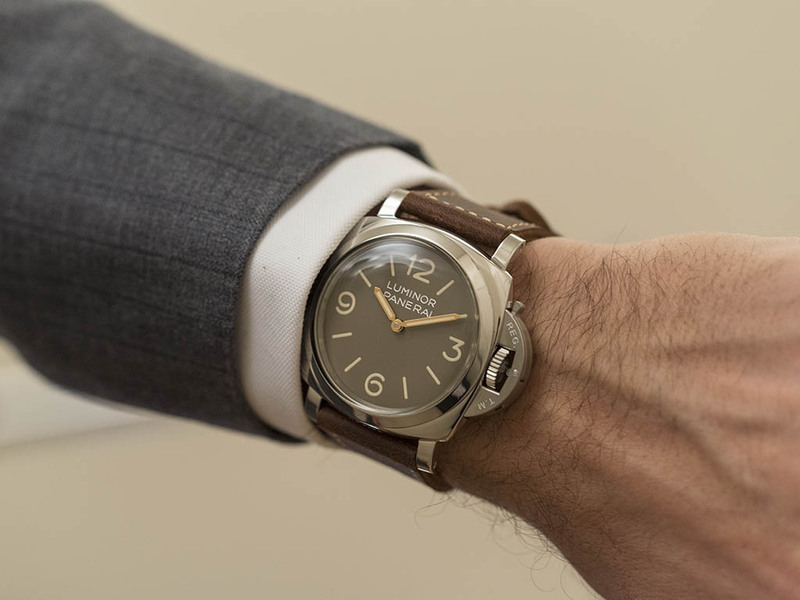 My personal favorite Officine Panerai stole the show again with a couple of special editions which already had their long waiting lists. 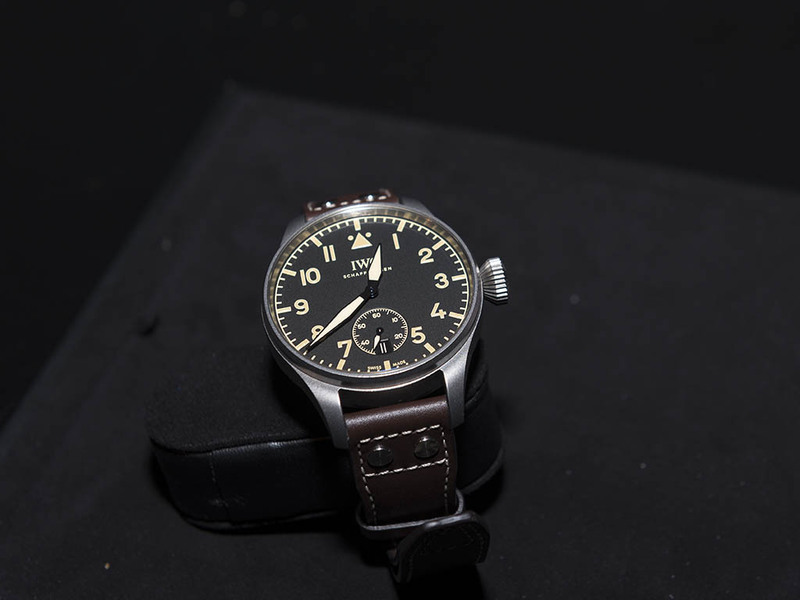 IWC updated its legendary pilot collection with new additions. 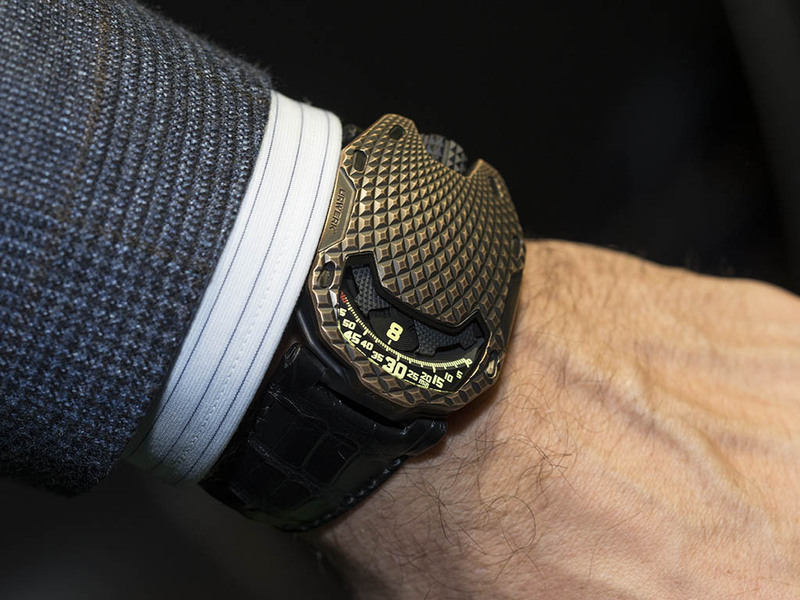 The brand performed very well during SIHH 2016 with the novelties and the celebrities hosted exclusively for the event. 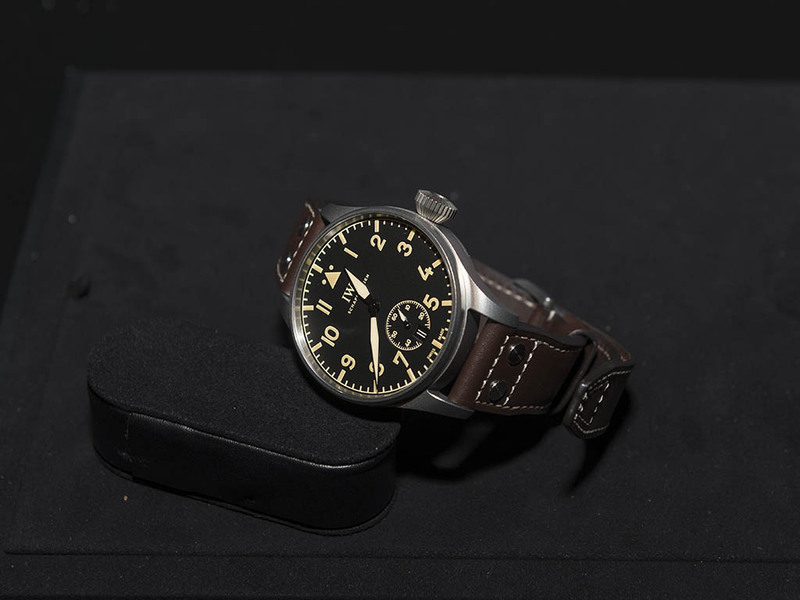 The new 55mm pilot model is already in the ‘’ rare pieces ‘’ list. 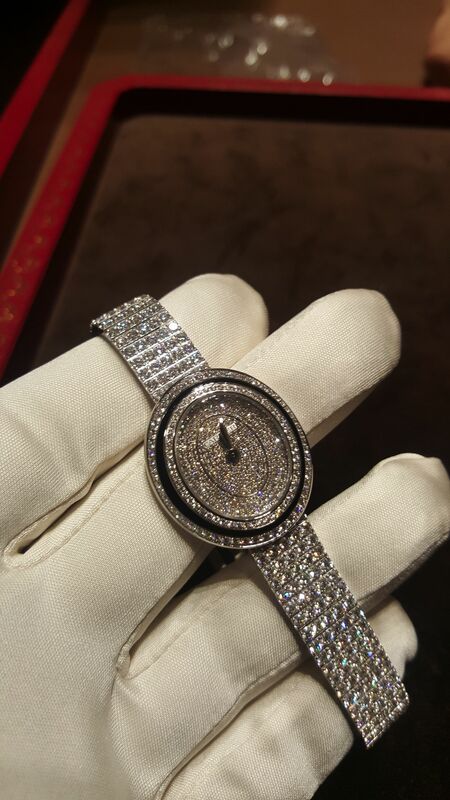 In fact, I would like to review all the novelties launched during SIHH 2016 but I cannot. 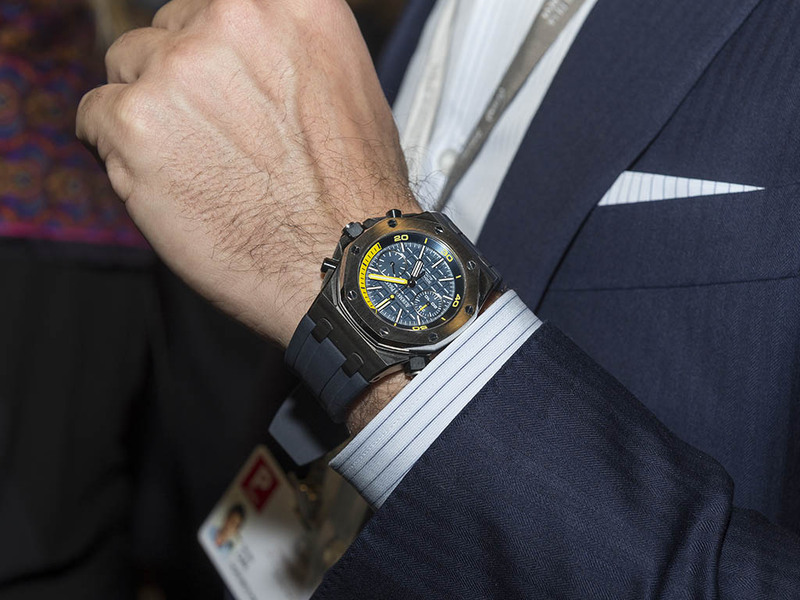 The new Offshore Diver Chronograph from Audemars Piguet, the Aviation from Richard Mille and Excalibur Tourbillon from Roger Dubuis were all amazing new models. 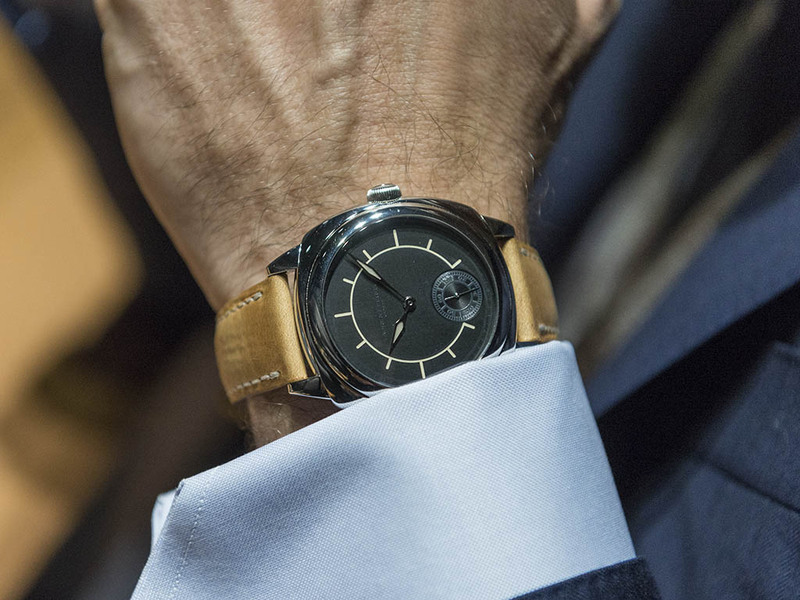 OK, what comes next after the SIHH 2016 which ended up pretty successful..? 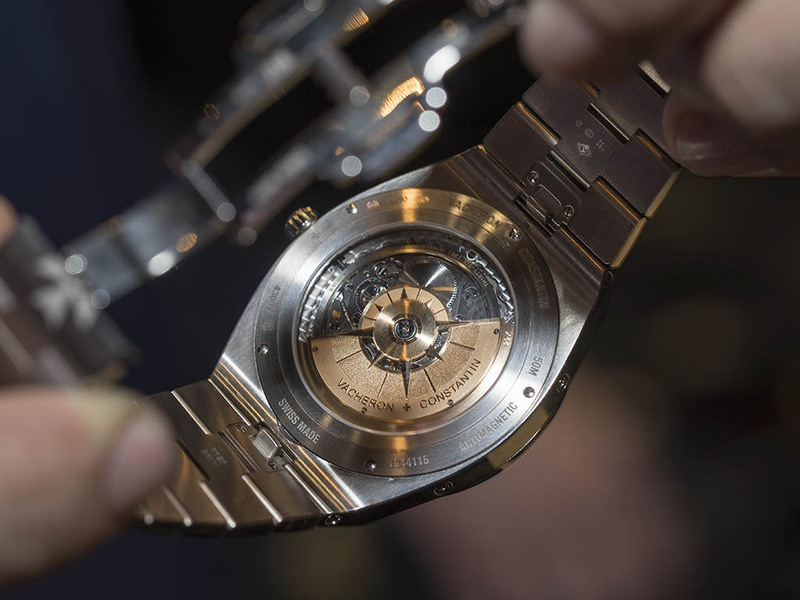 Of course all eyes are on the next event Baselworld 2016. 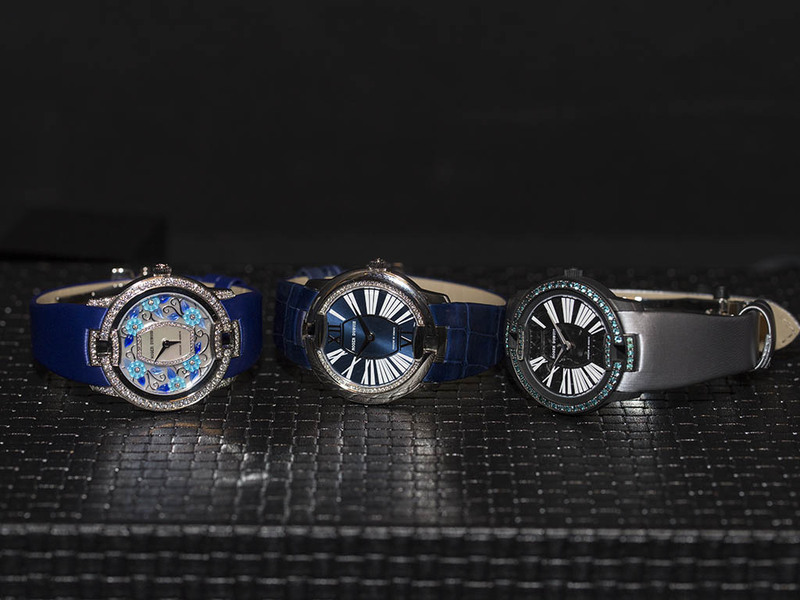 We can also talk about the Watches & Wonders at Hong Kong which will take place at the end of the year as I heard that most brands will be presenting new models exclusively for Watches and Wonders 2016. 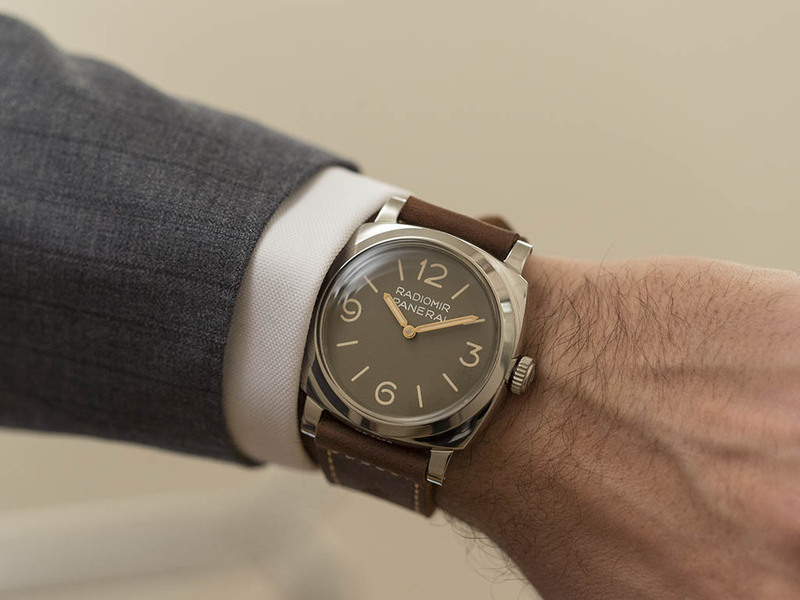 I also heard that Panerai and some other brands are planning their own events during the year which will surely host new models. 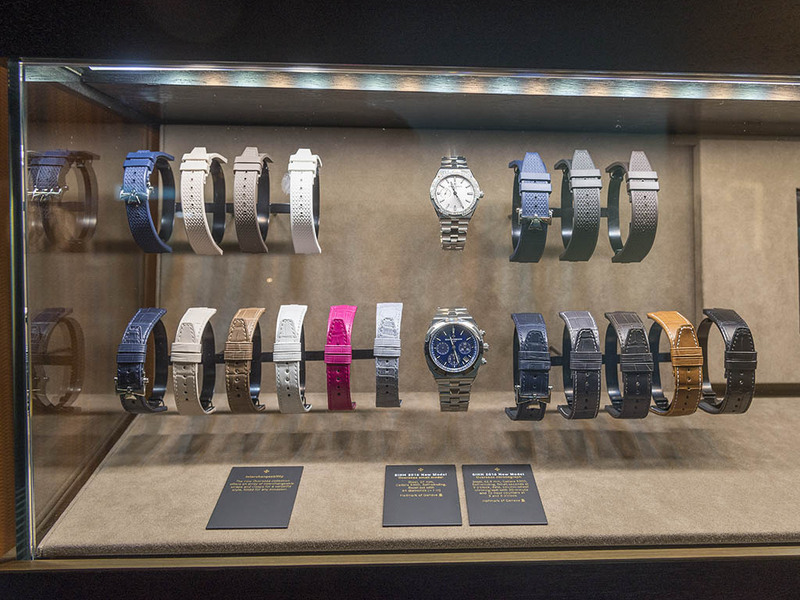 We continue sharing the latest news form the watch industry. 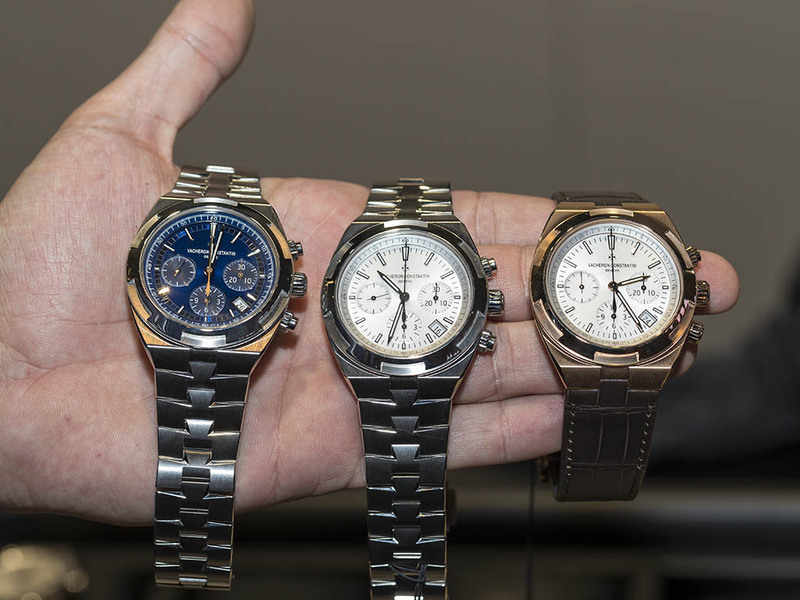 Stay tune for our exclusive coverage for Baselworld 2016.